Please welcome Wetez ( @wetez_wallet ) as our 16th validator on #PlasmaChain — the pool is almost full! 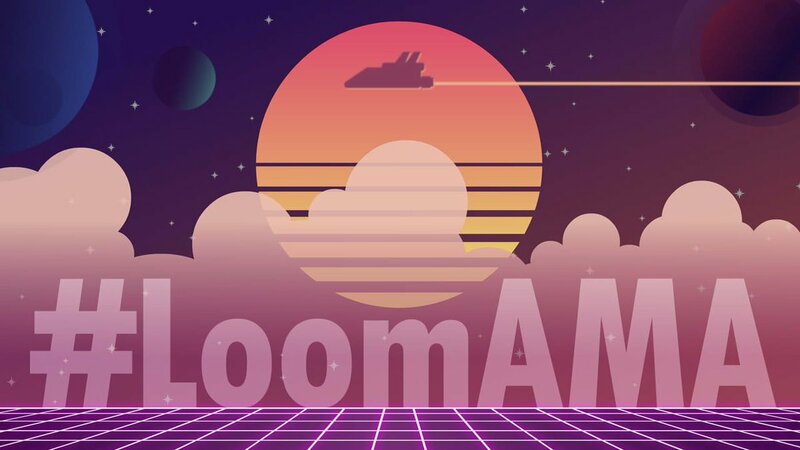 We are also up to 149 million LOOM tokens staked, ~19% of the CMC circulating supply. Excited to announce that @gakonst will be speaking at @EtherealSummit on May 10-11 in Brooklyn to kick off #BlockchainWeek! Get 15% off tickets at https://t.co/J2s4nVHMtY with the code #etherealny until Apr 15th. 1/ Over the weekend, #PlasmaChain saw its first major decentralized hard fork — a huge milestone for the chain. All validators voted and agreed to activate the new functionality, which enables Mobile Wallets and signing on PlasmaChain using Ethereum private keys. Please welcome Cobo Wallet @cobo_wallet — the latest validator on the Loom PlasmaChain! This is an exciting addition, as they will be adding native staking to their wallet.